Halle Morse spent three years on Broadway playing the role of Lisa in the hit ABBA Musical, Mamma Mia! She appeared in over 75 cities nationally, starring opposite Sally Struthers as Minnie Fay in the 50th Anniversary National Tour of Hello, Dolly! 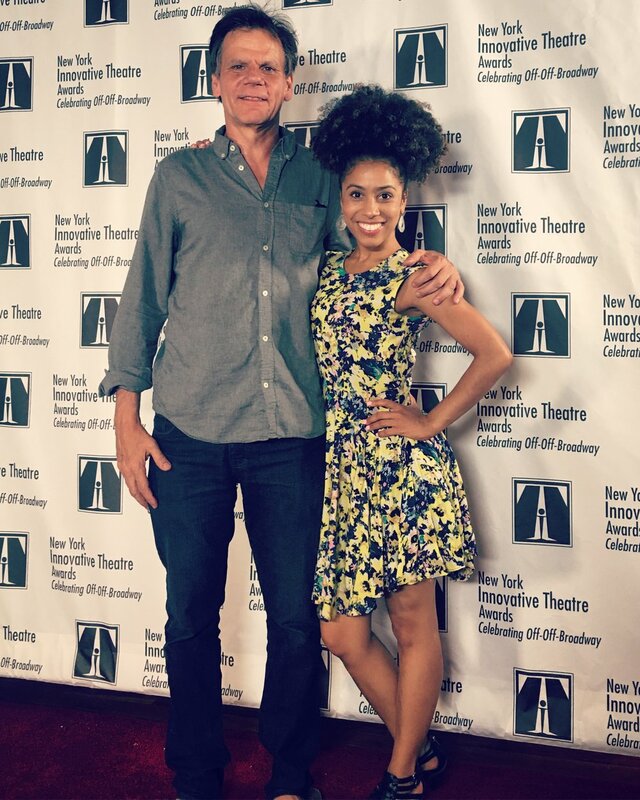 Other New York Theatre credits include: Hermia in A Midsummer Night’s Dream (Classical Theatre of Harlem), and Cindy Lou in The Marvelous Wonderettes (NY Revival, Kirk Theatre at Theatre Row). Regional Theatre: Éponine in Les Misérables (Fireside Theater), Little Inez in Hairspray (Sacramento Music Circus), Mimi in Rent (Pioneer Theater Company, directed by Karen Azenberg). Among her 6 shows at The St. Louis MUNY, she has portrayed Andrina in The Little Mermaid, directed by Marcia Milgrom Dodge and Zelda Zanders in Singin’ In The Rain, directed by Marc Bruni. Other Regional Theatre: Milwaukee Repertory Theatre, North Carolina Theater, and Porthouse Theater. She is the voice of the Purple Fairy in the PBS animated series “Pinkalicious” and can be heard on numerous Nickelodeon commercials. She has been featured on TeenNick, MTV, BET, as well as national commercials, radio and print ads (including Olive Garden, Samsung, Wendy’s, Starbucks, Pantene, among others). In addition to her performance career, Halle is also a Creative Producer. She served as the Producing Director of T. Schreiber Theatre where she produced the highly acclaimed New York Revival of Stephen Adly Guirgis’ The Motherf**ker with the Hat as well as the world premiere of Jim Geoghan’s Hysterical, Simon Stephen’s Harper Regan, and the 4th annual Schreiber Shorts, showcasing 10 new playwrights and 10 directors. Halle is a graduate of Theatre Resources Unlimited’s year-long Producer Development Mentorship training program. 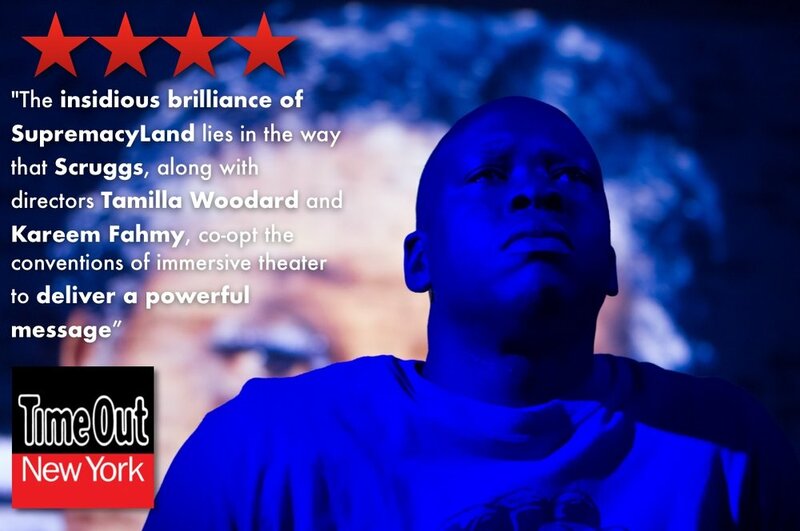 She Production Managed and Associate Produced 3/Fifths by James Scruggs at 3LD Art + Technology Center, an interactive carnival and cabaret about race and privilege in America named one of New York Times’ “5 Must-See Shows”. 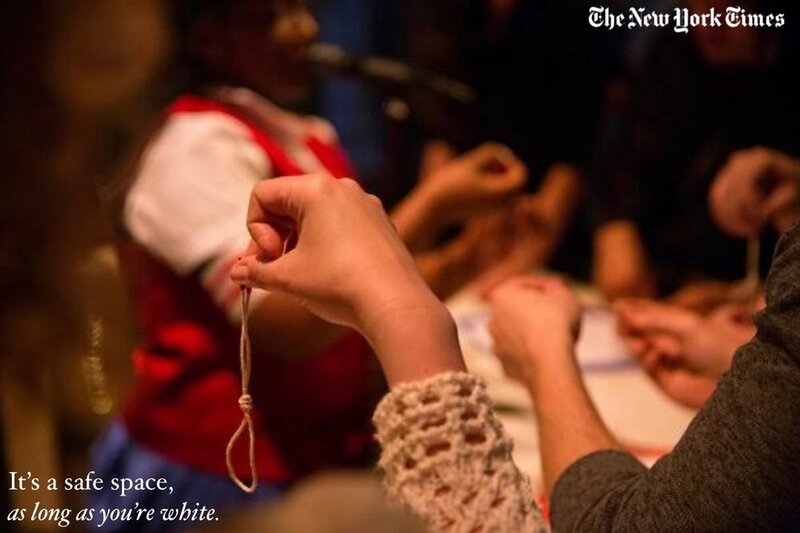 This large-scale immersive theatre piece was co-directed by Tamilla Woodard & Kareem Fahmy. As a freelance producer, Halle has worked to develop and present the works of Raquel Almazan with La Lucha Arts and Mightee Shero Productions as well as multiple shows with Erich McMillan-McCall with Project1VOICE. Halle has extensive Stage Management experience and has served as the Production Stage Manager for numerous off-Broadway venues. Working almost exclusively on new works, favorite productions include: Jocelyn Bioh’s School Girls; or the African Mean Girls Play at The Lark, Liza Jessie Peterson’s The Peculiar Patriot at Hi-ARTS, Chisa Hutchinson’s Dead and Breathing and Dominique Morisseau’s Blood at The Root at National Black Theatre, Daniel Alexander Jones’ Jomama Jones: Black Light at The Public Theater, Martha Redbone’s Bone Hill, and Joe's Pub at the Public Theater, The First Noel at The Apollo, and The Tempest at Classical Theatre of Harlem, directed by Carl Cofield. Halle has had the privilege to work on such shows as Hamilton: An American Musical on Broadway. Through a General Management internship with Baseline Theatrical, she became the supervising manager for the Hamilton Lottery. For nine months, with the assistance of show creator Lin-Manuel Miranda, she managed production of free outdoor performances to 1,500 fans daily and conducted over 100 backstage and street interviews as creator and host of the @HamilCHAT social media account. As a theatre administrator, Halle has worked for The Public Theater. 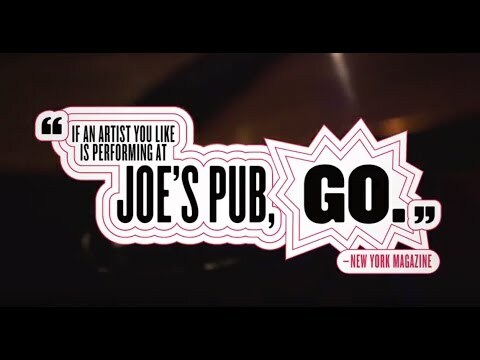 She spent two years as the Performance Coordinator and Artist Relations Associate for Joe’s Pub at The Public Theater, where she managed over 700 shows. Halle has presented theater inside correctional facilities and community centers through her work with the Mobile Shakespeare Unit. Most recently, Halle served as the Assistant Director to Diane Paulus, the Tony Award winning Director and Artistic Director of The American Repertory Theatre at Harvard University. She was Assistant Director on The White Card by Claudia Rankine (MacArthur Fellow and New York Times best-selling author of “Citizen: An American Lyric”), a world premiere and co-production with the A.R.T. and ArtsEmerson. 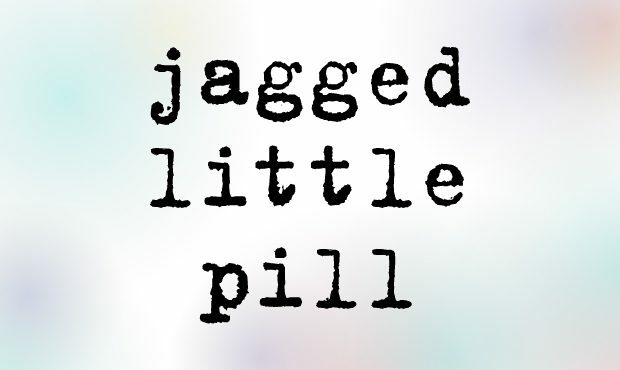 In Spring 2018, Halle Assistant Directed the highly anticipated musical adaptation of Alanis Morissette’s 1992 Grammy winning album Jagged Little Pill, a sold-out production that broke multiple records for the American Repertory Theater. A graduate of the Cincinnati Conservatory of Music, Halle holds a BFA in Musical Theatre and is currently pursuing her MBA at Columbia Business School. 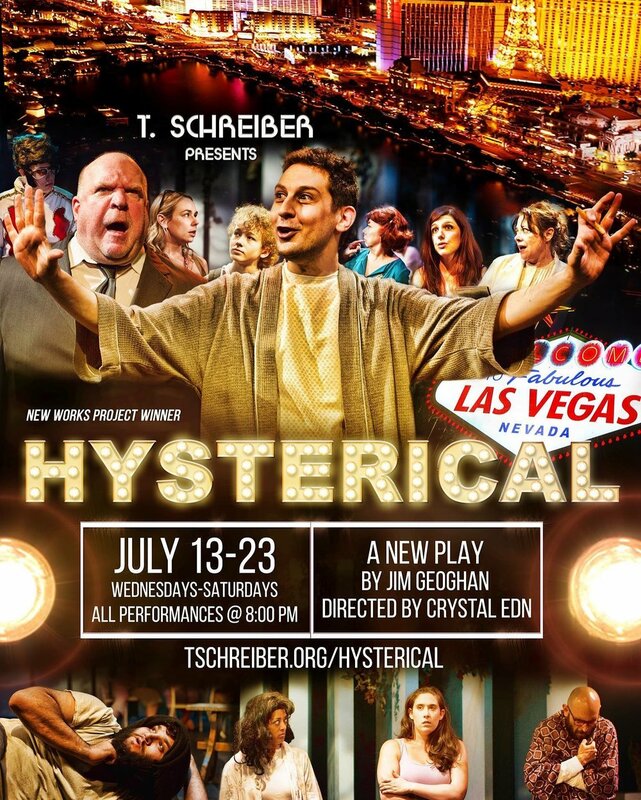 As the in-house producer at T. Schreiber Theatre, Halle managed the production & design teams, press, marketing, and communications for the 48th theatrical season of this historic non-profit theatre company. Halle joined T. Schreiber Studio & Theatre in 2016 as Producing Director, mounting a full season of theatrical productions including The Motherf**ker With The Hat, The 4th Annual Schreiber Shorts, The World Premiere of Hysterical, and Harper Regan. It was at T. Schreiber that Halle fell in love with the art of producing; harnessing artistic vision, empowering diverse voices, and cultivating appreciative audiences. 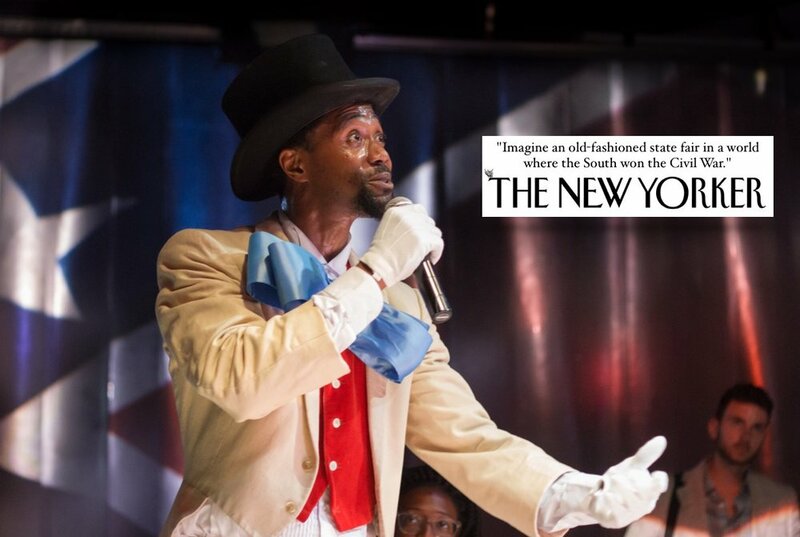 NEW YORK TIMES "MUST SEE!" 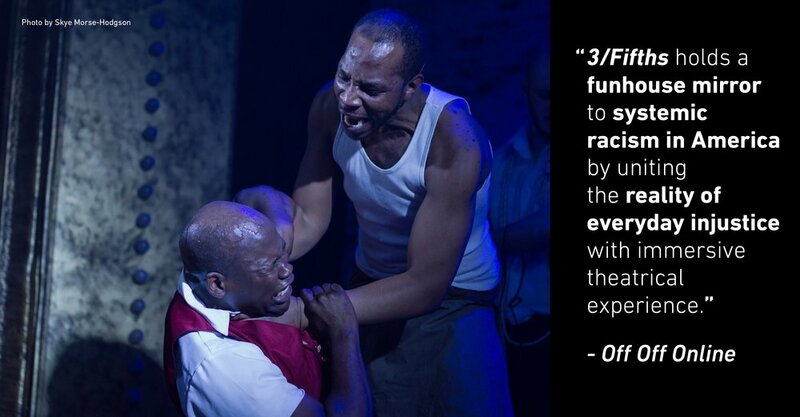 In May 2017, Halle production managed and associate produced 3/FIFTHS, an immersive and interactive carnival and cabaret exploring race and privilege in America. Directed by Tamilla Woodard and Kareem Fahmy.